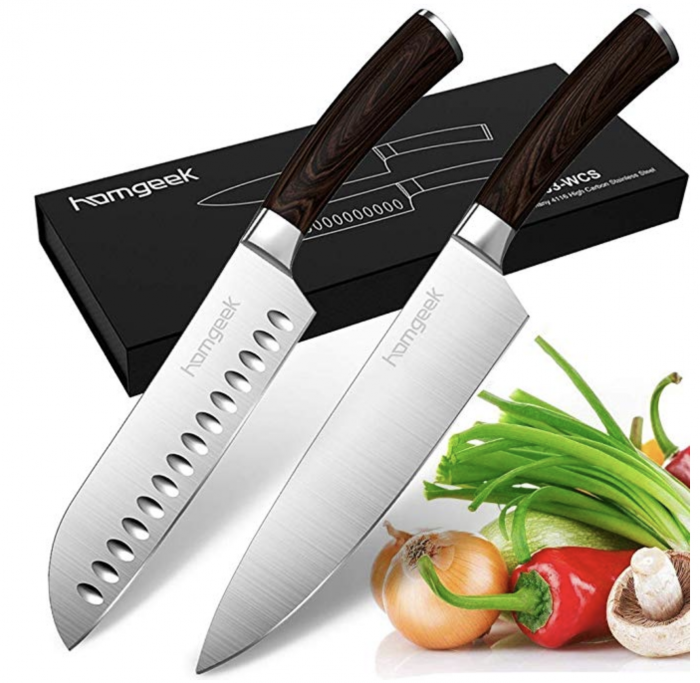 Amazon has these Homegeek 2-Piece Ultra Sharp Chef Knives for just $18.75 when you use coupon code SCHQPG7Z at checkout! This is the lowest price on record and it’s a great deal at just $9.38 per knife! Wow!! « FREE $10 purchase at shopDisney after cash back, plus bonus $10 VISA gift card!